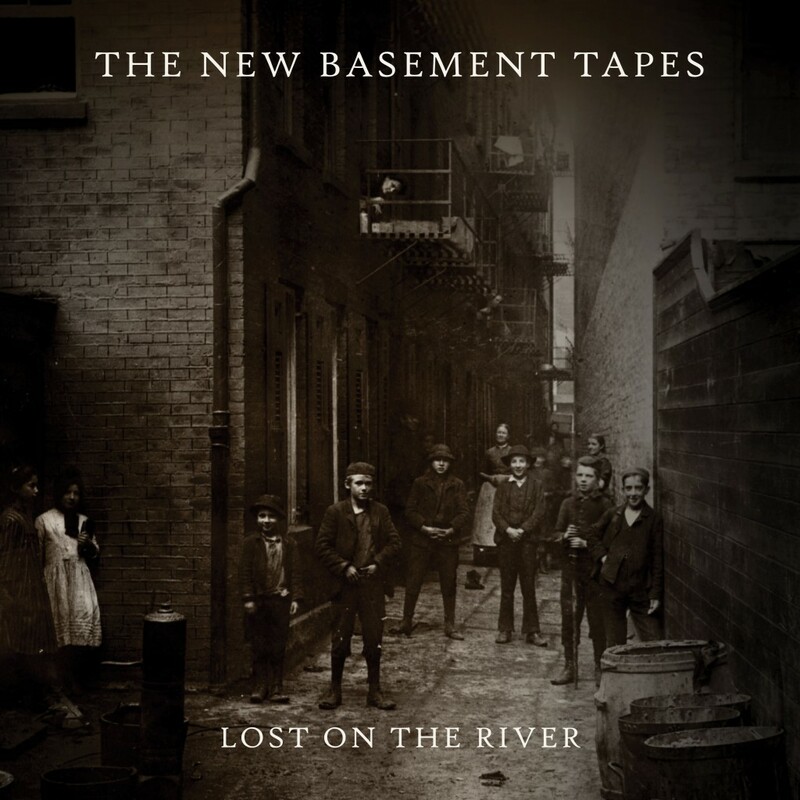 The new album, Lost On The River, from The New Basement Tapes is available now! Download now at all retailers, and deluxe packages are available from our store that include exclusive photo lithographs, fan posters, vinyl, and more. Produced by T Bone Burnett, Lost On The River was written and performed in creative collaboration by Elvis Costello, Rhiannon Giddens (Carolina Chocolate Drops), Taylor Goldsmith (Dawes), Jim James (My Morning Jacket) and Marcus Mumford (Mumford & Sons). The artists and Burnett gathered in Capitol Studios in March to write and create music for a treasure trove of recently discovered lyrics handwritten by Bob Dylan in 1967 during the period that generated the recording of the legendary Basement Tapes. Purchase the exclusive box sets here.